It was a huge weekend for top performances in the BBL including a couple of season-high records for the current campaign. Washington makes his season debut in the lineup after helping the Riders to two league wins over the weekend. 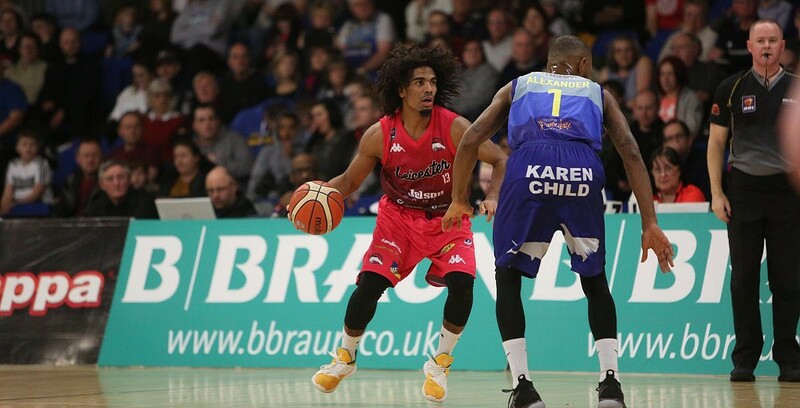 The former GB Under-20 guard went 7 of 7 in the first of two 21-point outings against DBL Sharks Sheffield on BBC Sport before repeating the scoring output in the home win over Manchester Giants, whilst handing out eight assists. Back-to-back appearances for the Raiders general after handing out an impressive 19 assists in the road win in Surrey. Wilcher also posted 19 points and had six rebounds and six steals to go with the most assists in a single game in the BBL this season. A sensational display saw McCall fire in 50 points to lead Manchester to a double overtime triumph against Worcester. The American hit eight of nine 3-pointers and also handed out seven assists with an overall shooting percentage of 79 in a red-hot display. A return to action from injury and a return to the lineup for Moses. The thriving combo of Rahmon Fletcher to Moses was evident throughout Newcastle’s win on the road with Moses finishing with 21 points, 13 rebounds as well as three assists, four steals and three blocks in a strong all-round effort. Another monster double-double from Clayton secured his fifth appearance this season after collecting 21 rebounds to go with 32 points in the double OT thriller for the Giants. The Molten BBL Player of the Month for November shot 70% and also came up with four rejections, including a game-saving block in the final seconds.